My name is Steve Worcester, and my studio is in Plano,TX. While I do all sorts of woodturning, I have been woodturning since 1994 and have gone through many phases. I did square turning and wrote several articles on my techniques. After taking a class from David Ellsworth and advisories from Trent Bosch, hollow turning has been a major direction and force of my work. 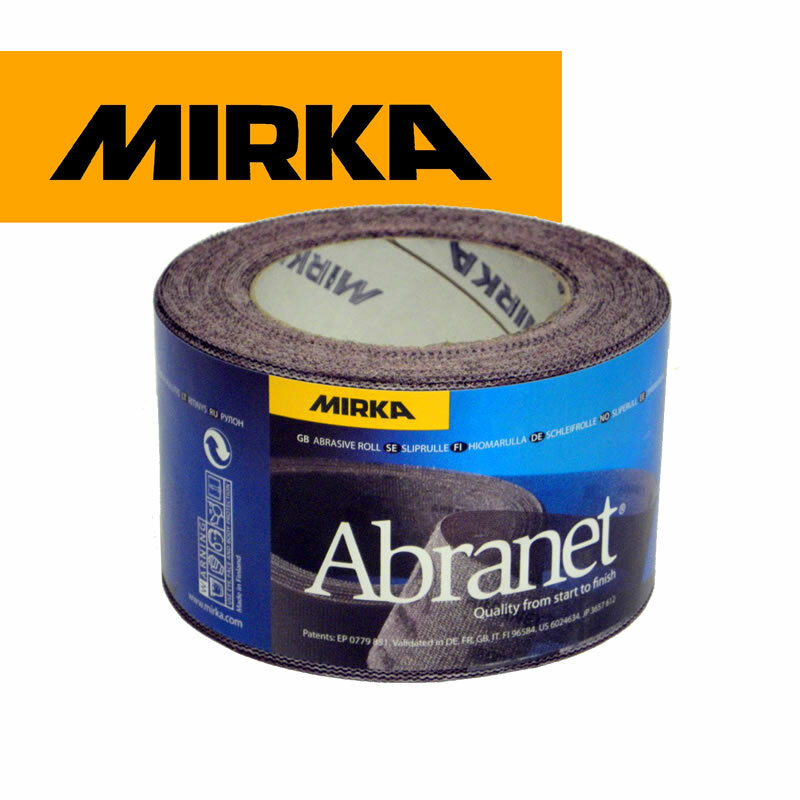 Abranet 600 and 800 now available in rolls and feets!